Do you believe that dreams can come true? 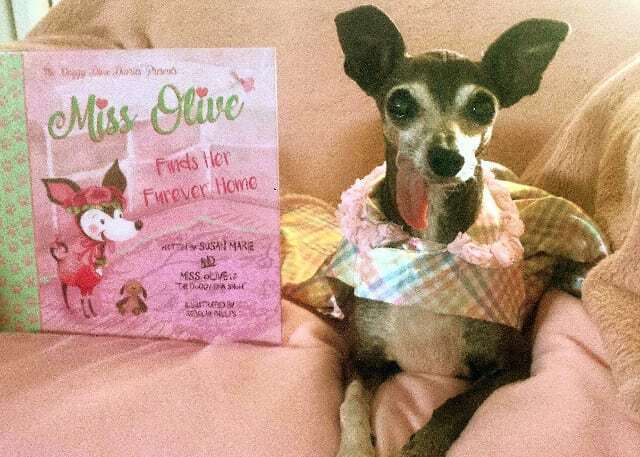 Then you will love the new “Miss Olive Finds Her “Furever” Home,” written by none other than the Doggy Diva herself, Florida’s own Tripawd Superstar Miss Olive! 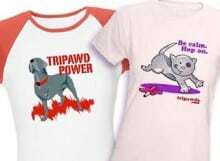 Miss Olive is a long-time Tripawds supporter and friend. You may recall from her Tripawd Tuesday feature that this pretty Italian Greyhound had a hard start in life. Her previous human neglected her, and later this abuse required her teeth to be extracted. When animal advocate Susan Marie found Olive, she made sure that would never happen to her ever again. Olive has been a media darling ever since, as star of The Doggy Diva Show, a weekly radio show. Always the advocate for special needs and rescue animals, everything Olive does is from the heart. 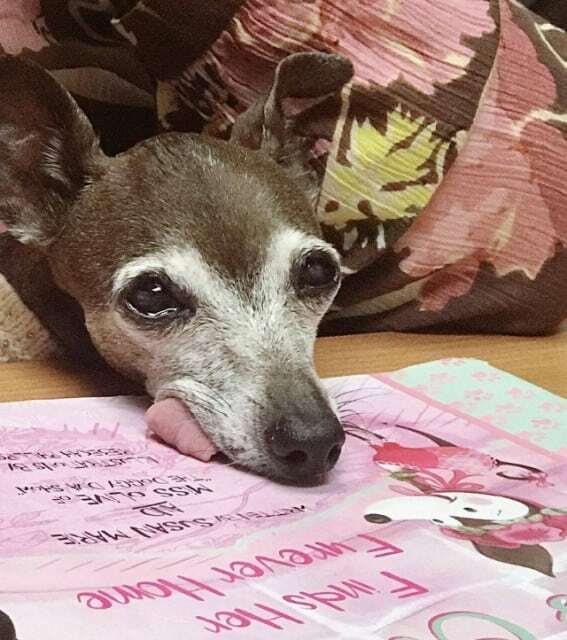 In her latest project, Miss Olive Finds Her “Furever” Home, we are introduced to the first in a new heartwarming and inspirational series of books, The Doggy Diva Diaries. Written by Olive and Susan Marie, it’s adorably illustrated by talented artist Rebekah Phillips. It doesn’t matter what you look like on the outside. It’s the kindness and love you have on the inside that counts. Your dreams really can come true! Olive’s mom Susan Marie told the Suncoast Pet magazine that the story is a heartwarming celebration of how Miss Olive found her way to the thrilling moment she discovered love and bliss of belonging in the arms of a new mom and dad. As a bonus, part of the proceeds of the book will go to animal rescue charities! 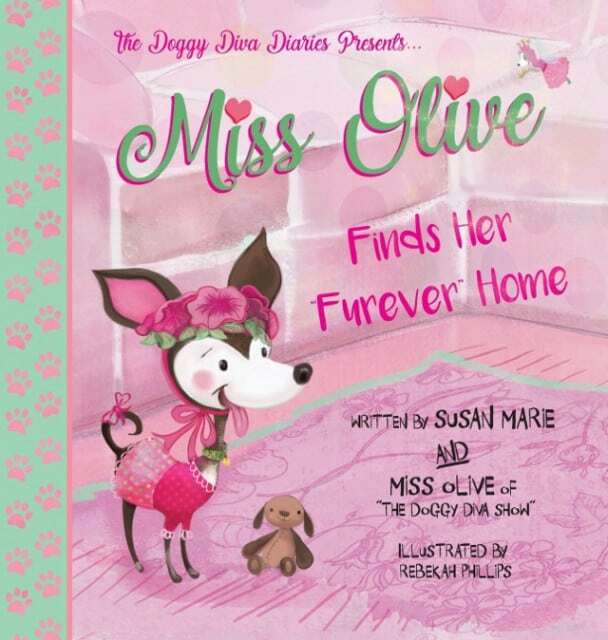 Whether you’re an adult who believes big dreams come true, or a young child being introduced to the magic of special dogs like Olive, pick up a copy of Miss Olive Finds Her “Furever” Home, today!